Another busy week at DarkSide DownUnder. 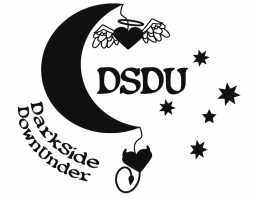 I was uber-chuffed to see that Eleni had linked to a Goodreads group called 'Dark Side of the Moon', and their new reading challenge--to read books written by the stars of DSDU. What an awesome idea. I might go join in. Click through and join the fun on the DarkSide! 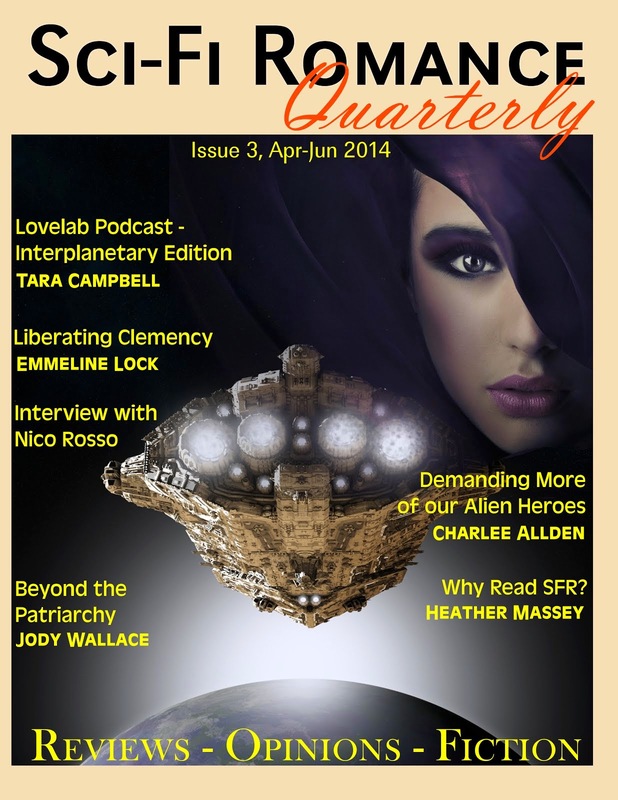 Hi Emmeline, thanks for helping me welcome Anna Hackett at my blog. I just sent you a friend request on FB and followed you on twitter! Hey Nas! Lovely to see you here! Many thanks for the friendship. It was a great interview. Congrats!